During the second term, all students take a required course— the only one of its kind taught by a journalism school anywhere in the world — Covering Deprivation. “Deprivation” refers to the inability of individuals in a society to achieve basic human functionings. Among these are the ability to live a long and healthy life free from avoidable disease and hunger, and the opportunity to be educated and to have access to resources needed for a socially acceptable standard of living. 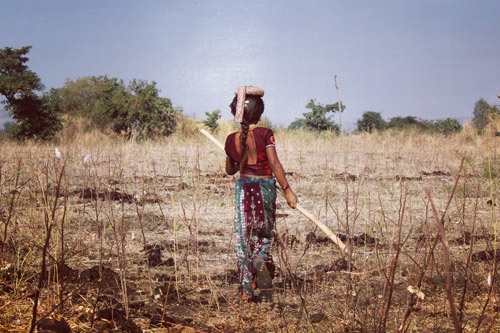 Some forms of deprivation may apply to all, or to the majority of, the members of specific social groups (such as Dalits) or classes (such as landless agricultural labourers). 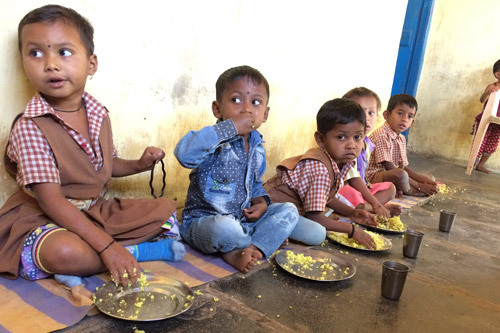 Although deprivation so defined is a huge part of contemporary Indian reality both in the countryside and in cities, the mainstream media do not generally give it informed, sustained coverage. The course gives equal importance to (a) understanding deprivation and (b) covering it. Through lectures, discussions and field trips, students are taught to discern and report the facts and many facets of deprivation — in context and steering clear of exotic filters. They learn to analyse the socio-economic, political, environmental and other factors that produce deprivation and to present their observations of it accurately, sensitively and in a way that will engage the attention of the public. The course culminates in an extended field trip, following which students present their findings in The Word, as television and radio features, or in www.Covering Deprivation.acjnewsline.org depending on their stream. ACJ students, in collaboration with UNICEF, cover issues of deprivation affecting children. These stories are archived in an online portal. The deprivation course is coordinated by Professors K. Nagaraj and Nalini Rajan.